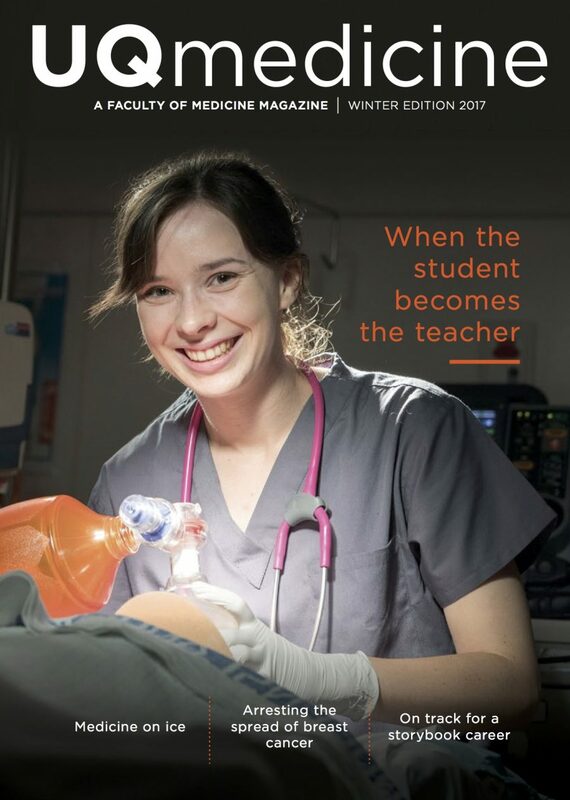 Once again sub-edited The University of Queensland Faculty of Medicine Magazine. Some great stories in the Winter 2017 edition. Have a read.